I made a prior-year contribution to my traditional IRA in January, thinking that contribution would be tax deductible. Unfortunately that was not the case. 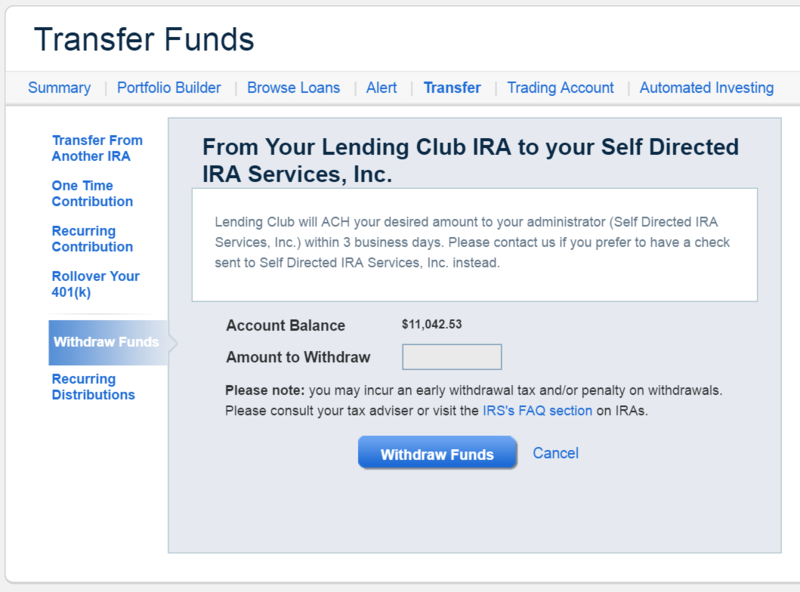 An issue came up as the non-deductible IRA contribution was already fully invested in my Lending Club IRA account. I ended up having to liquidate notes to execute a backdoor Roth IRA conversion. 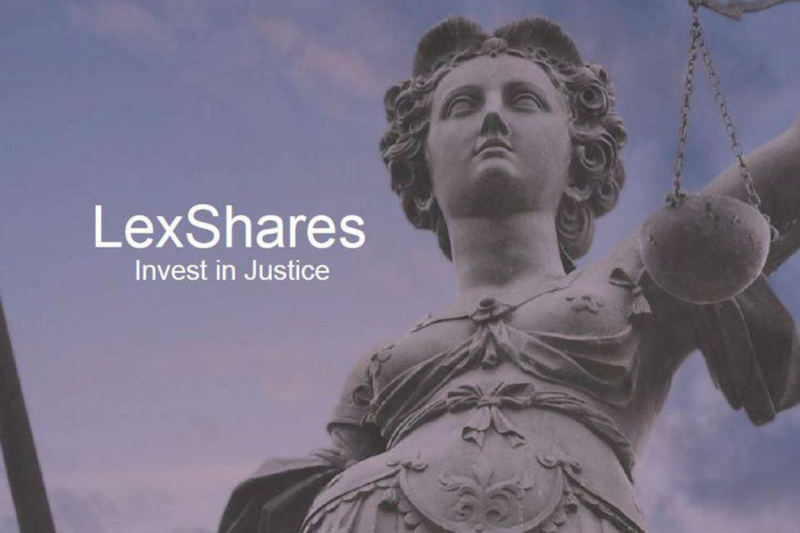 Liquidate your holdings by listing notes on the secondary market. 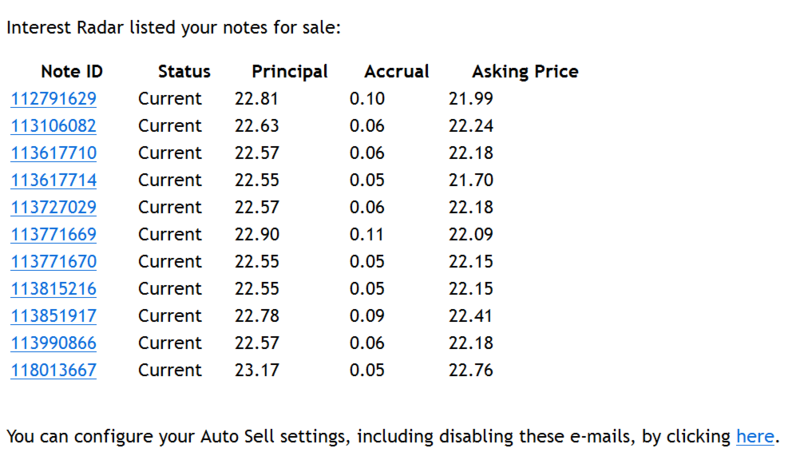 Issued and Current notes are easy to sell. You will have to lower the markup to liquidate faster. In Grace-Period and Late notes are hard to sell. If you have multiple accounts, transfer them to your other account. You can also use a third-party service such as PeerCube. 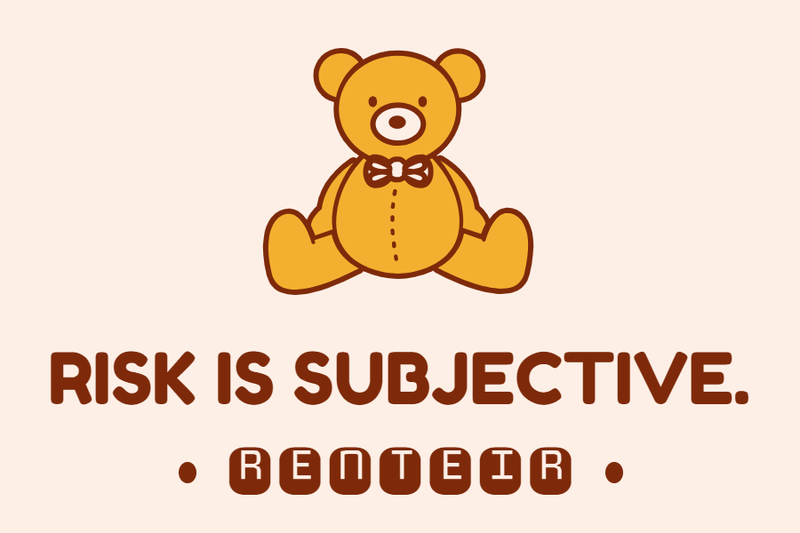 Minimum Markup strategy is your friend. 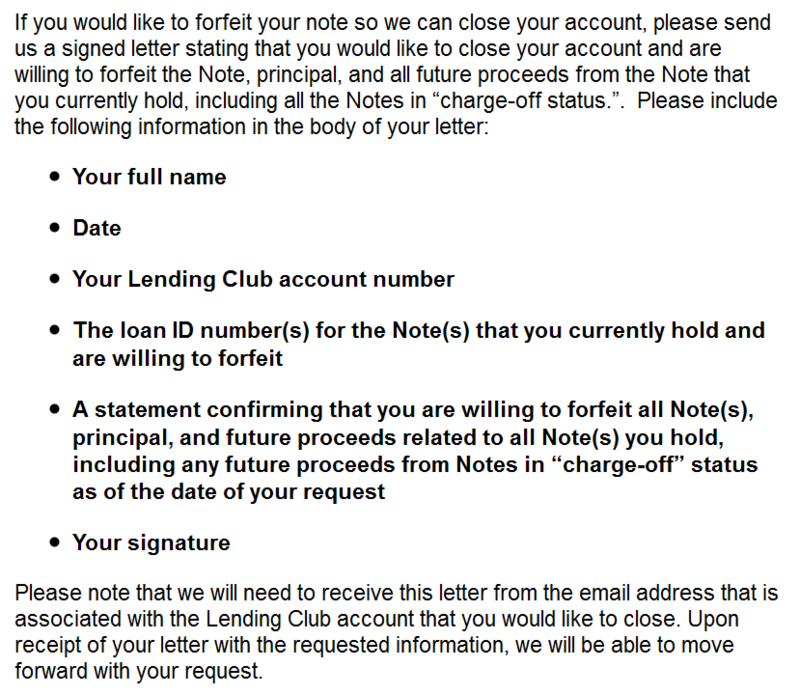 You can also submit a letter to forfeit all remaining notes in your account if you are unable to liquidate all notes. You need to send from the email address that is associated with the Lending Club account that you want to close. 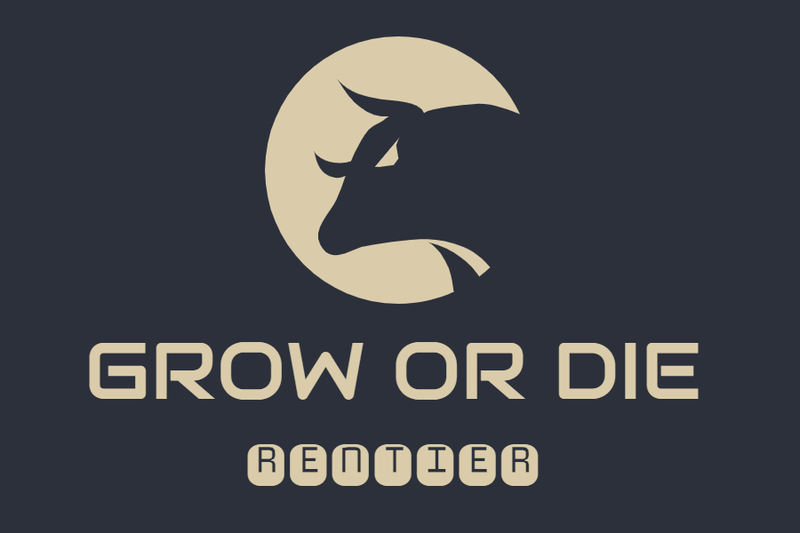 After your account has been liquidated, transfer fund from your Lending Club IRA to your Self Directed IRA. It took 2 business days to withdraw. 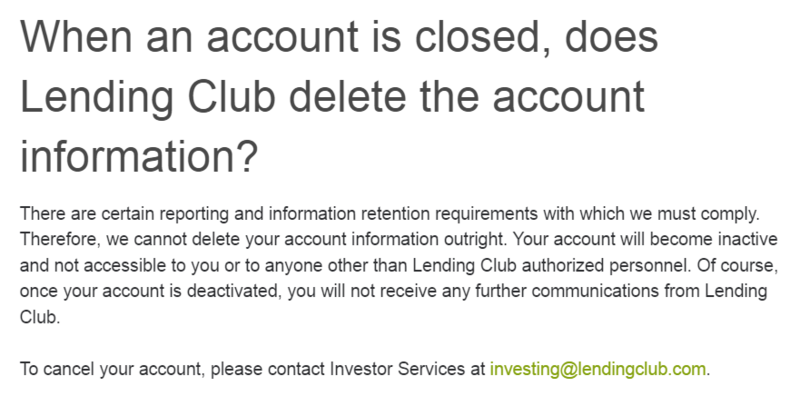 Submit an account cancellation request to Lending Club. My account was closed the next business day. 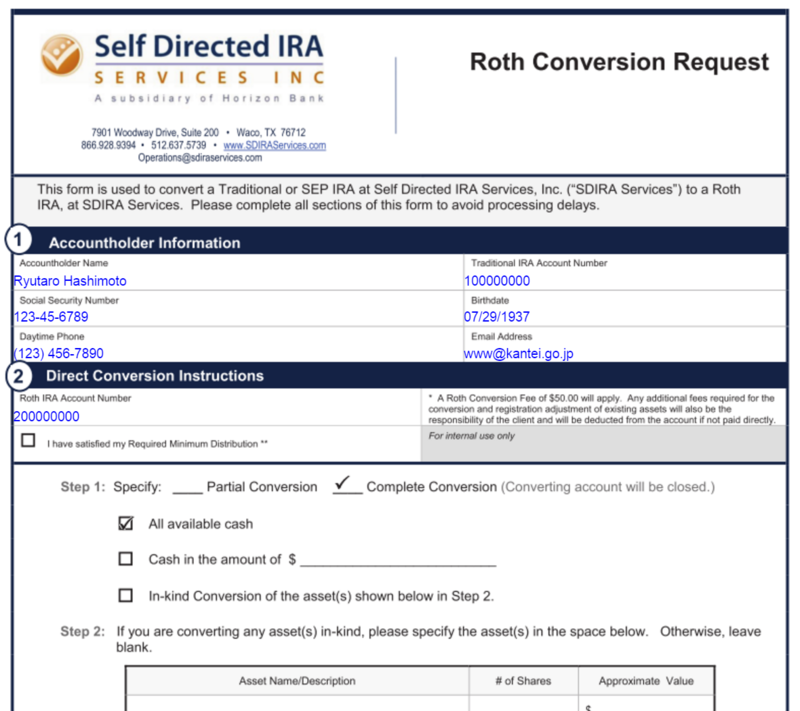 Submit a ROTH Conversion Request to Self Directed IRA to convert from a Traditional IRA to a Roth IRA. It took 5 business days to complete. 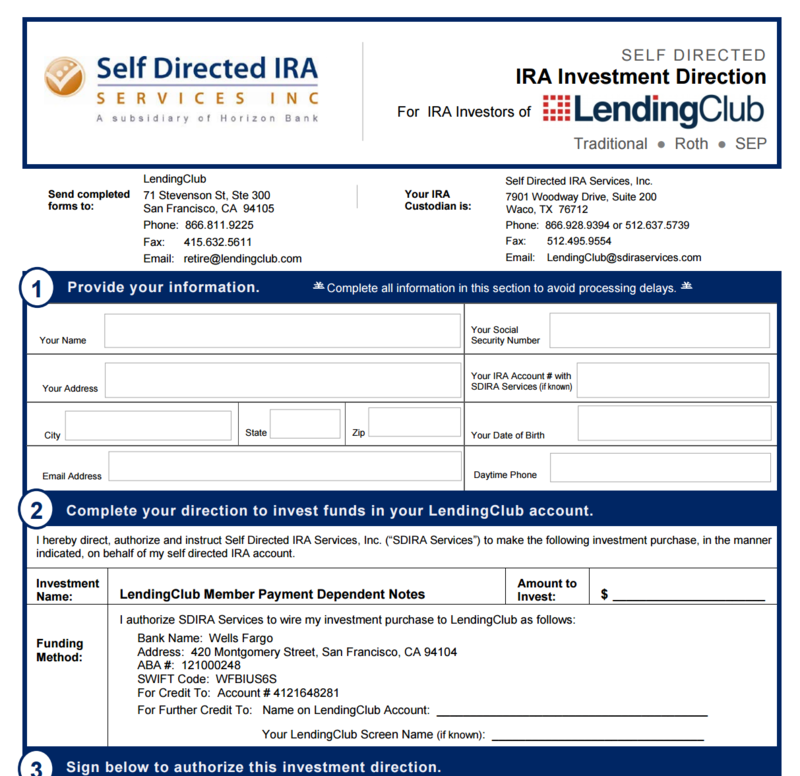 Submit an IRA Investment Direction to Self Directed IRA to transfer funds to Lending Club Roth IRA. Your request will be processed same day if you scan and email the form directly to operations@sdiraservices.com.